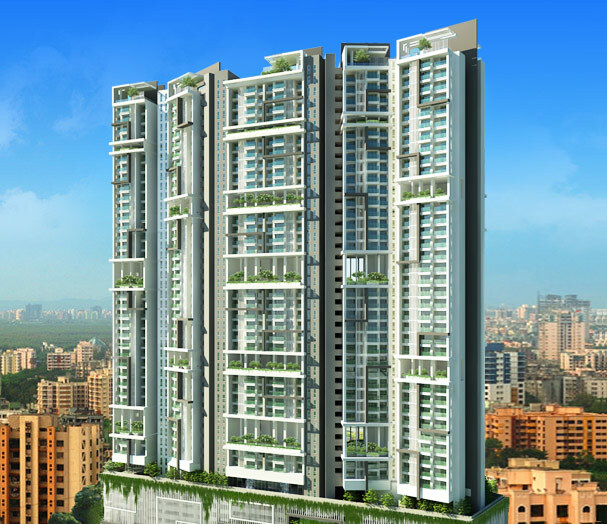 RNA Corp is one of the leading real estate developer in the Mumbai Metropolitan Region (MMR). It has vast experience in developing residential as well as commercial projects across MMR. RNA Corp is a reputed real estate builder with a Brand name having experienced management team providing quality construction, budget homes and timely execution of the projects. 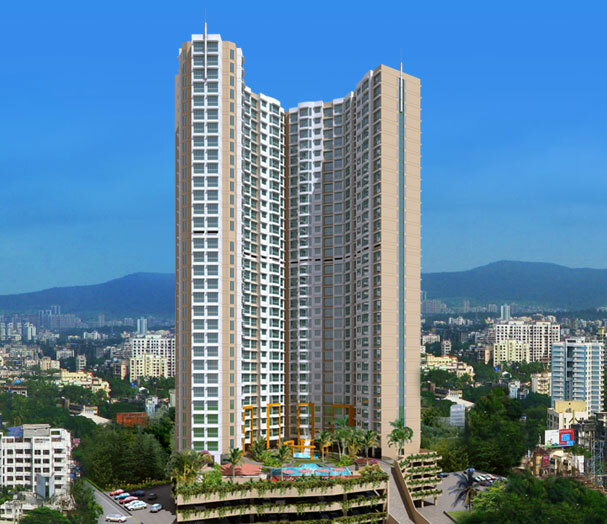 Its major presence are in the locations Mumbai, Navi Mumbai and Thane. 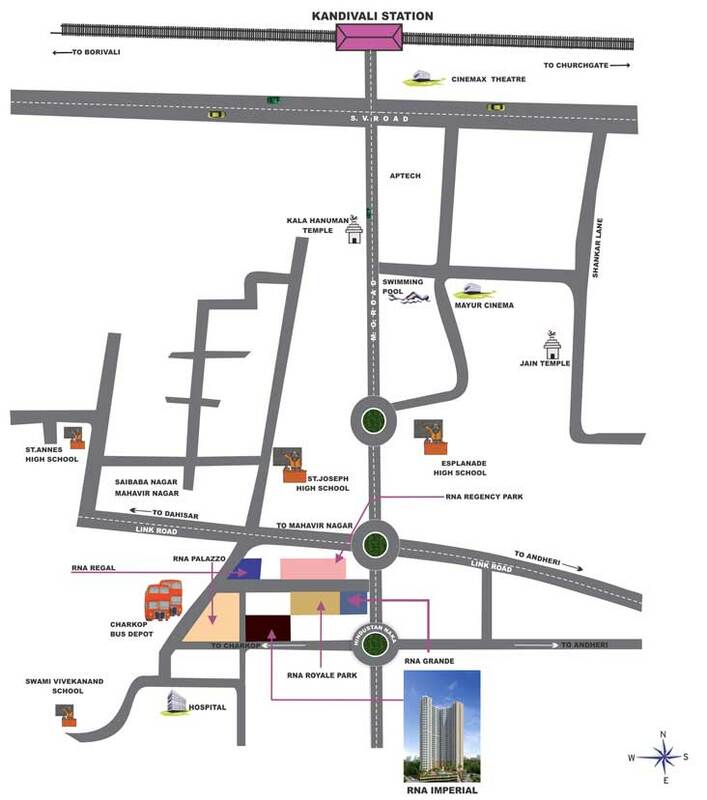 RNA Corp have developed more than 30 projects in the Mumbai Metropolitan Region(MMR) covering 10 million square feet of spaces. Some of theprojects of RNA builders includes RNA Address, RNA Grandeur, RNA Exotica, RNA Grande, RNA Imperial, RNA Palazzo, RNA Viva, RNA Continental are some of the landmark residential buildings and RNA Bizz, RNA Corporate Centre, RNA Corporate Park are the premium commercial buildings.